The LHS Library is here to help you with teaching and learning! Students must have a teacher pass to visit the library during the school day. Before school and after school students may visit without a pass. Students may come to the library during lunch--please see library staff for details. 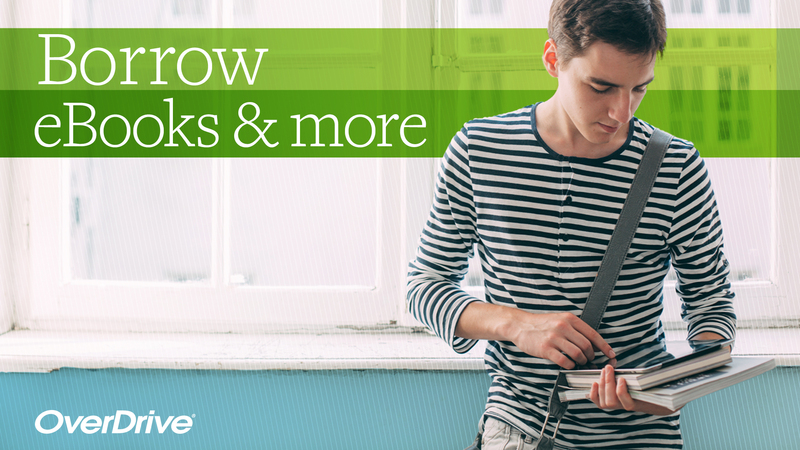 The loan period for books and magazines is two weeks; students may checkout up to 5 items. Book returns are located outside the library or just inside the front door. Laptops are available for use in the Library before, during and after school. Students may print to the Library printers. Printing is limited to school business; please consider the environment when making printing choices--always look at the print preview before printing. Before you come to the LionTech Help Desk in the LHS Library, take a look at these common issues. This is the district informational site for parents, students and teachers to use for mLISD "need to know" pages. 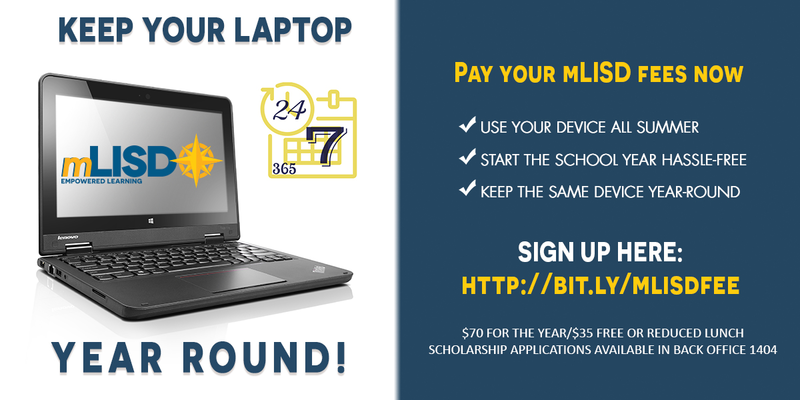 Parents can also find the pay portal for laptop payments. CDW-G provides power cable and other accessories for the Lenovo laptop.